Henan Hongxing Mining Machinery Co., Ltd is a joint-stock mining machinery manufacturing enterprise integrated in scientific research, production and marketing. 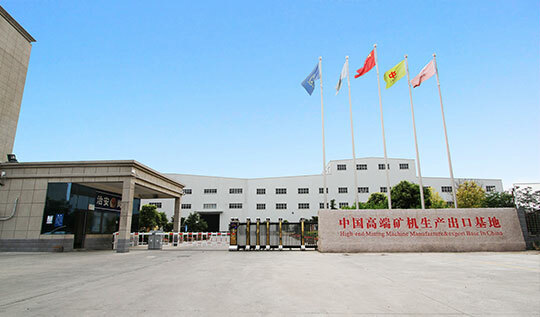 It is located at the High & New Technology Industries Development Zone of Zhengzhou, China with an area of 50 thousand ㎡ which includes 15,000 ㎡ of standard heavy duty industrial workshop. 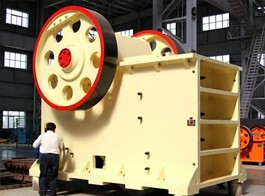 We produce and export HXJQ sandstone crushing equipment, powder grinding equipment, mineral processing equipment, dryer machine equipment and building materials equipment, etc. 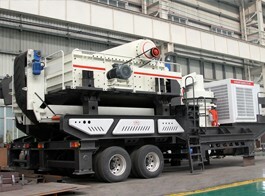 We can design the machines according to your special requirements, and we provide one-stop turnkey solutions. Henan Hongxing Mining Machinery Co., Ltd is a joint-stock mining machinery manufacturing enterprise integrated in scientific research, production and marketing. Since 1980s, Hongxing has been providing customers worldwide with the latest technology incorporated into every quality HXJQ product. 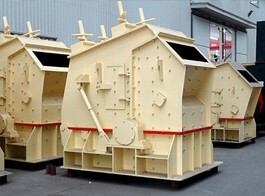 Throughout the years, Hongxing's product line has grown to include Stone Crushers, Jaw Crushers, Cone Crushers, Hammer Crushers, and Sand Making Machines, Sand Washing Machines, Ball Mills, Powder Making Machines, Ore Dressing Machines,Rotary Dryers and complete Cement Production Lines. Hongxing has equipment installed throughout the world in areas such as South Africa, Middle East, West Asia,India, Philippines, Western Europe, Southeastern Asia. 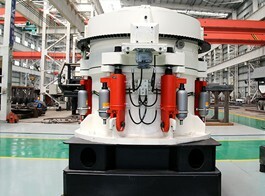 Hongxing's commitment to excellence has established it as a leader in the supply of quality mining machinery at the most reasonable prices available. If you need quality mining machines with the latest technology, the best price, and the quickest delivery then Hongxing is your best choice. Contact us today, we would be pleased to discuss your requirements.